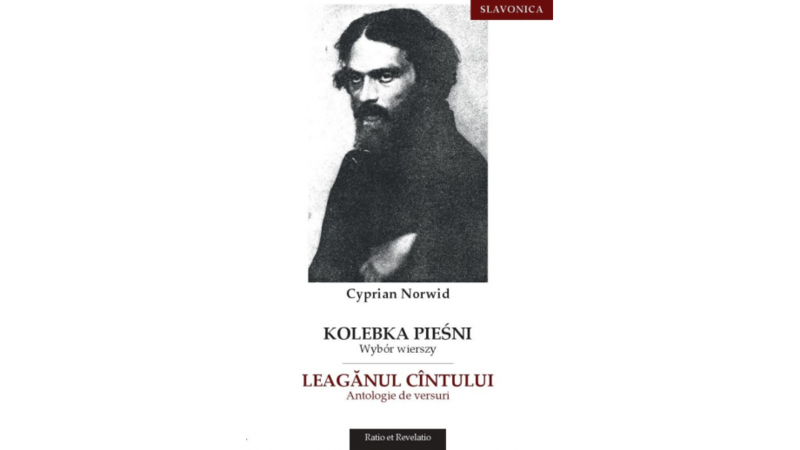 In Romania, the selection of poems by Cyprian Norwid translated by Constantin Geambaşu has just been published. The publication was supported by the Book Institute as part of the ©POLAND Translation Programme. The collection Leagănul cîntului. Antologie de versuri (Cradle of Songs. Selection of Poems) was published by Editura Ratio et Revelatio publishing house from Oradea as part of the series Biblioteca R & R – Slavonica. The Book Institute has recently supported German and French editions of Norwid. In 2017, the German translation of Vade-mecum and the French translation of the collection of texts were published.